NathanRising » How they grow! 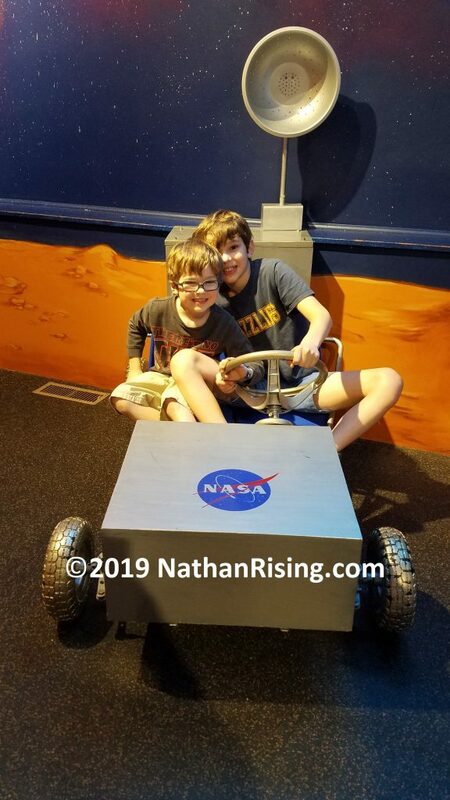 This entry was posted by Jen on February 1, 2019 at 1:03 pm, and is filed under All About John, All About Nathan, Brotherly Love. Follow any responses to this post through RSS 2.0.You can skip to the end and leave a response. Pinging is currently not allowed.